What? We CAN’T eat our young?? 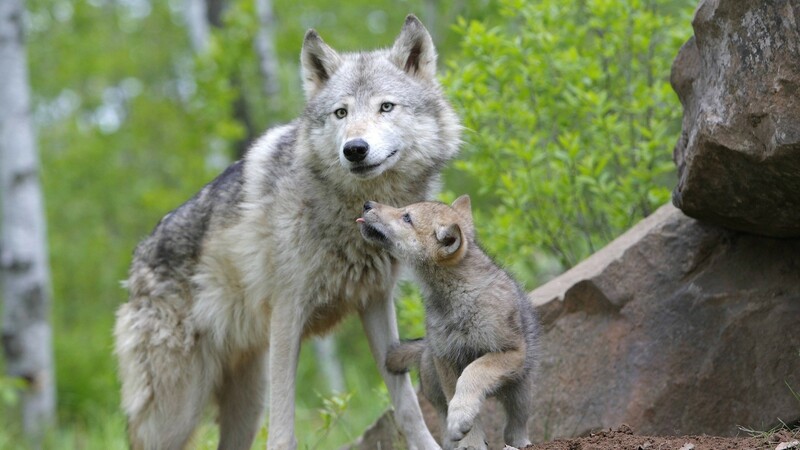 I think it is completely unfair that humans are a species that frowns upon mothers eating their young. I understand those fed up Momma’s-with-the-munchies who say, “nope, this kid’s just one too many for my sanity,” or, “THIS one pushes me too far too often.” Now listen, don’t go all high and mighty on me and assume I am a crazy off-her-rocker kinda Momma. I’m not advocating abuse here… and YES, I love my kids like words cant express. But, that said, there ARE days when… Well, I wont make Mother-of-the- Year. I’ll give you that. Have you ever had one of those days where anything that can go wrong DID, and just when you thought you’d caught a second wind and a little smidgen of peace it all fell apart AGAIN. This is where parenting goes from really hard, to borderline-crossing, to crossing all the way from one species to another. If you’ve been a parent for oh, say… a week, you probably have enough fodder for a serious melt down day. Can I be brutally honest? My mom lied to me. She did. So did every other woman who had children before me. Not a single one told me how hard it was going to be to be a Mom. Nobody. They never told me there would be days where I would want to run away because I had no idea what I was doing, that the kids would refuse to fall into rank and would form a coup, often, and that no matter how hard I tried, I’d never be able to get ahead of the laundry pile, the dishes, nor fall into bed at an hour that would allow me to feel like I HADN’T, in fact, been run over by a MAC truck. I’m not alone. I can’t be. Honestly, tell me, doesn’t Candied-Campbell-kids sounds swwwweeeeeeet? Oh yeah, right… sigh… we don’t snack on our brat-packs. Well, lucky for my brood I am easily bribed with chocolate. Heck, I’m bribed with a handful of forgotten M&M’s from the bottom of my purse – and THAT is good for everyone. All kidding aside, Motherhood is hard. There’s no “do-overs” in our job. It’s also the most rewarding job we’ll ever hold. One sweet sticky smile and I was hooked. I wouldn’t trade it for anything. Not really. Not even for an obscene amount of FRESH chocolate. Added for additional information and your learning enjoyment – here are a few animals who DO eat those yapping and annoying offspring! The polar bear. Yes, they are cute and cuddly – what baby bear isn’t cuddly? 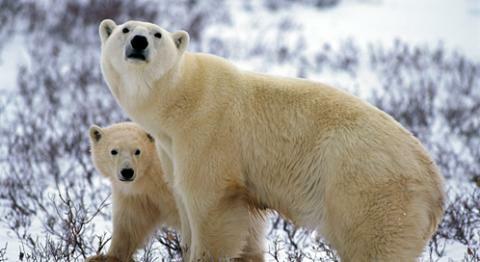 The adult polar bears will definitely have a go at eating one of their own babies. Given their natural predatory instinct, eating its own baby probably isn’t that unusual at all. The wolf. Wild dogs are predators, too, and have been known to kill a variety of other, much smaller animals just for food. Just like the polar bear, the wolf will consume its young if given the chance. The hyena. Native to Africa and Asia, this animal, known for making a laughing sound, is a vicious predator, and will consume the entire kill, including any bones. Well, at least the hyena gets points for neatness and not leaving the remains of dead animals hanging around to attract the maggots. But this guy will eat his own offspring too. The hippopotamus. This large partial water animal is native to Africa. 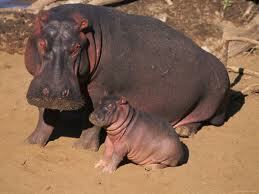 Related to the whale, the hippo also lived in Europe right before the last Ice Age. Usually portrayed as cute animals, the hippo has another thing that is not very cute: canine teeth that measure twenty inches long and slightly more. (3) Maybe the hippo is not perceived to be an eater of its own because it is an herbivore, but given the chance, an adult hippo will indeed eat its young. Don’t let the hippo’s external appearance fool you: this animal has powerful jaws, can outrun a human with no problem, and can cause immense damage to anyone if provoked. Totally interesting! And really cute photos. Ah, baby polar bears. They get me every time.